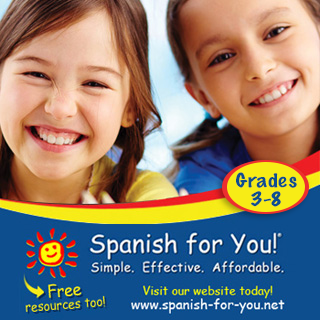 This month, MommyMaestra sponsor Spanish for You! is changing things up a bit! 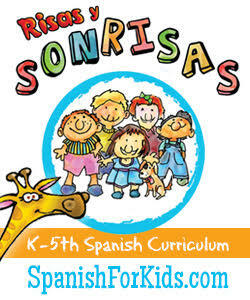 They have a new line of materials coming out to supplement their products: learning songs in Spanish. 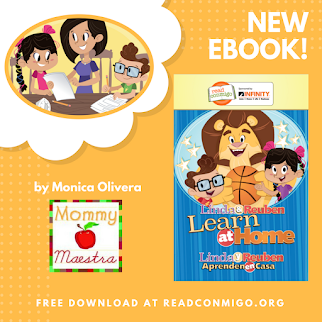 The songs are made to go with their Mi vida (My Life)-themed learning package for grades 3-8, but because they are themed, others can use them, too, at home or for their classes. The songs are: My House, My Room, My Family and Friends, My Activities (which is the freebie), and My Classes. Spanish for You! will have more songs coming out, too. The next group of songs will go with their Conversaciones-themed package. There will be five songs. They will be: The Park, The Mall/Shopping Center, The Movie Theater, The Restaurant, and The Grocery Store. They will be available this spring, probably sometime in April. 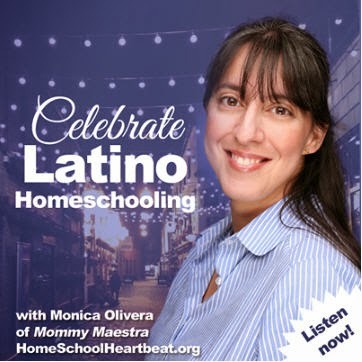 These songs are great because they provide a learning music resource for bilingual children learning to read and those just learning Spanish as a second language who fall in the elementary and middle school age range. 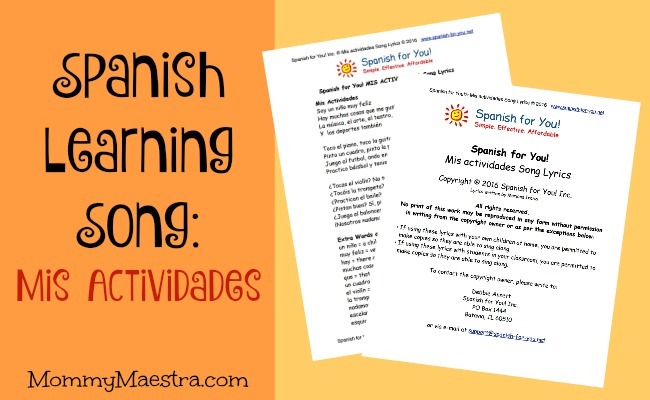 The focus on a theme for each song makes them very flexible for any teacher to use and for Spanish for You! users, they are a perfect match to the material. They'll have more songs coming out in the months ahead with other themes. So if you love this song as much as I do, you'll want to check out their other songs here on their website. 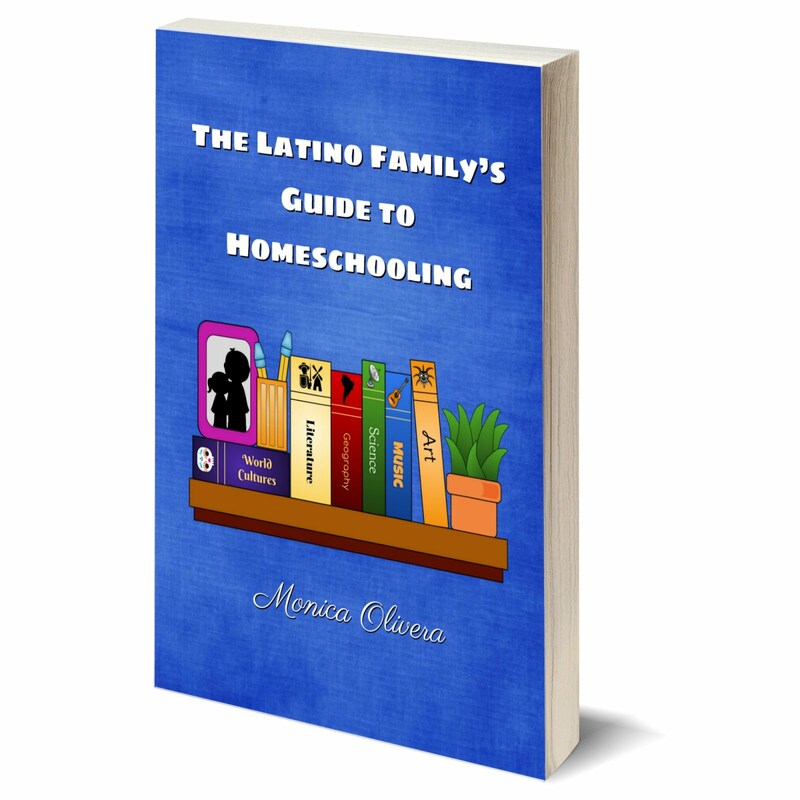 This free download is for personal or classroom use only!